Cisco Kid Ghost Story complete show free western online . 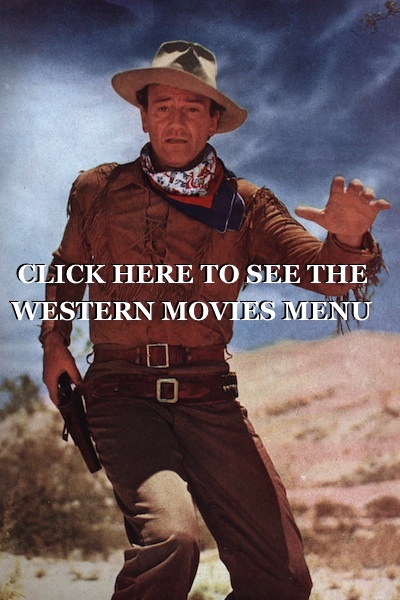 watch free westerns online . 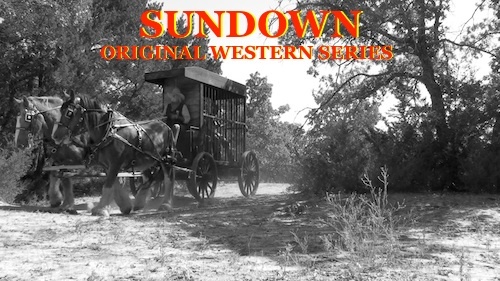 Here is another wonderful FREE public domain western television series show . 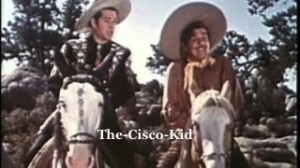 This is an episode of The Cisco Kid Starring Duncan Renaldo and Leo Carrillo . From season 2 episode 7 . Original airing date was October 15 of 1951 . 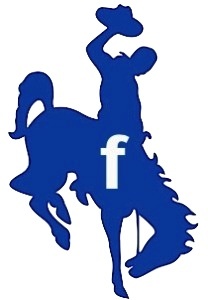 Hosted by Bob Terry of Wild West Toys. 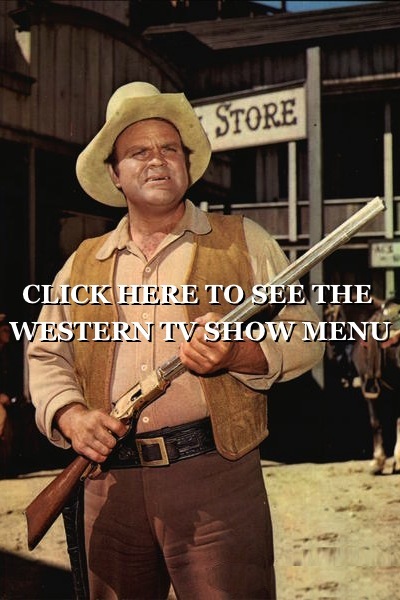 Bringing full length complete public domain western shows and movies and its all brought to you free on the internet by Wild West Toys , Americas Western toy maker . Diecast metal and Texas Tough ! MADE IN THE U.S.A. Hope you enjoy. Duncan Renaldo was in his 50s and Leo Carrillo was almost 70 years old when he started playing the part of Pancho in The Cisco KID. 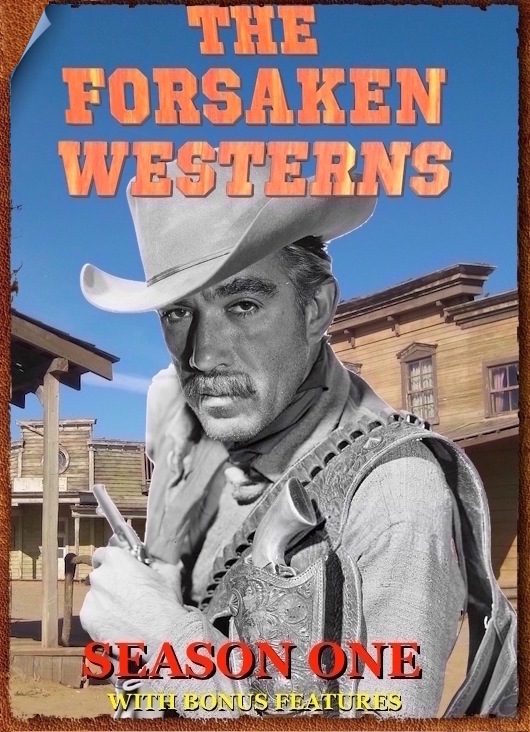 A pair of silver smugglers murder their partner, a local rancher, when he tries to back out of the operation. Cisco and Pancho set out to get them. Duncan Renaldo, Leo Carrillo, Lyn Thomas.